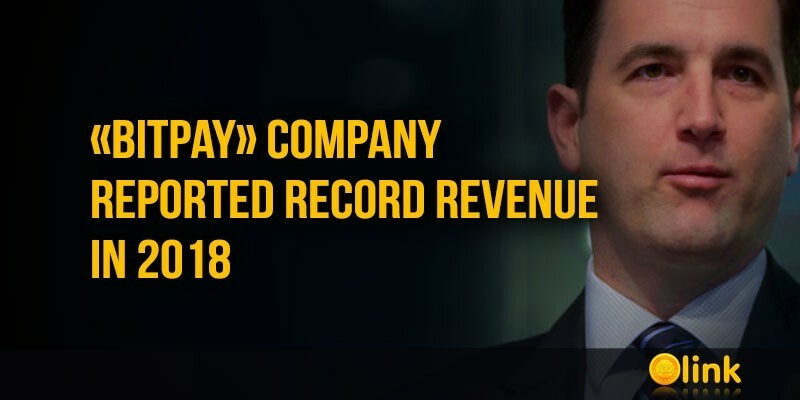 BitPay, one of the largest payment blockchain providers in the world, announced a new record reached in 2018. 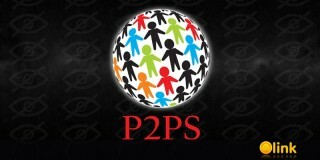 The company processed payments in the amount of more than $ 1 billion and again showed record income. In addition, Dish Networks, HackerOne, and the Ohio State Government have joined the payment network. The B2B division showed record numbers and grew by 255%, as many law firms, data centers and manufacturers in the IT industry connected to bitcoin reception. This week, the cryptocurrency company Circle said that it noticed a significant surge in interest from institutional investors. 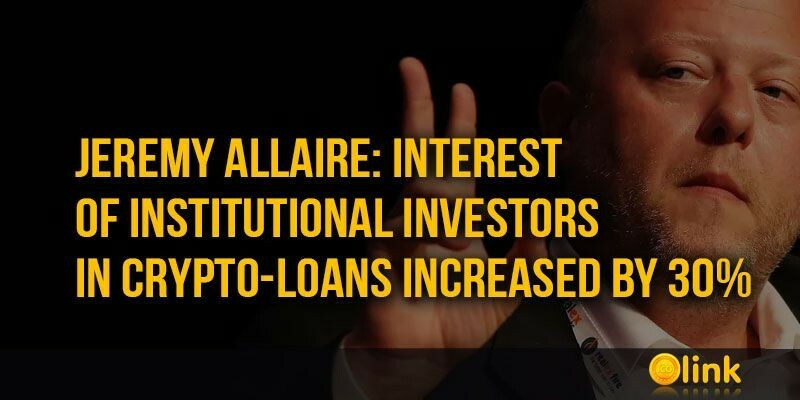 According to Jeremy Allaire, general director and co-founder of Circle, despite the fact that in May the cryptocurrency markets were declining, last month the company saw a 30% surge in interest from institutional clients. Since December 16, 2017, the currency and credit markets have fallen by more than 69%, and the last few months of 2018 the reins of government were certainly among the "bears." 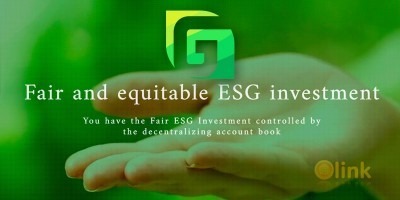 However, during this period many companies, such as Coinbase, Bitgo, Circle and others, opened the doors for institutional investors. This week, the company has seen an increased demand from institutional investors.